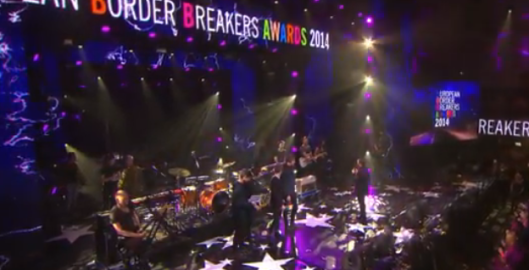 Starting in 2015 a new award will be added to the European Border Breakers Awards, the EBBA Best Festival Act. 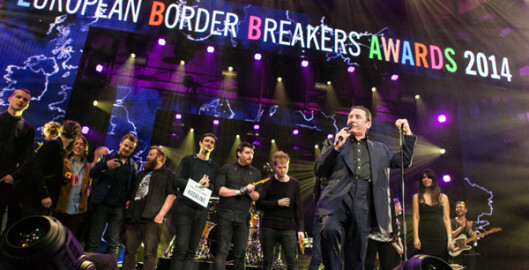 The first EBBA for Best Festival Act will be handed to the British band Jungle. During the award show of the European Border Breakers Awards (EBBA) on Wednesday January 14, 2015 the 2015 EBBA winners Indila (FR), Melanie de Biasio (BE), MØ (DK) and The Common Linnets (NL) will perform. 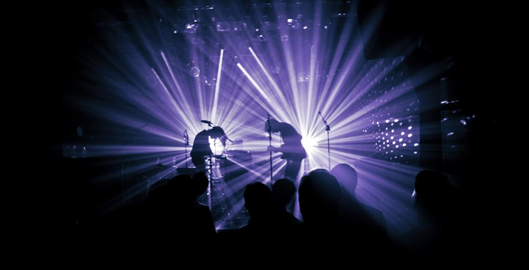 Eurosonic Noorderslag has added showcases from several current and previous winners of the European Border Breakers Awards (EBBA) to its 2015 line-up. 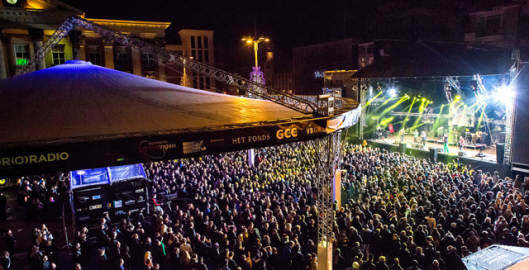 Showcase festival Eurosonic Noorderslag kicks off with a selection of the freshest European music talent performing at Eurosonic on Wednesday January 14, 2015. Official tickets can be obtained at Ticketmaster.nl.